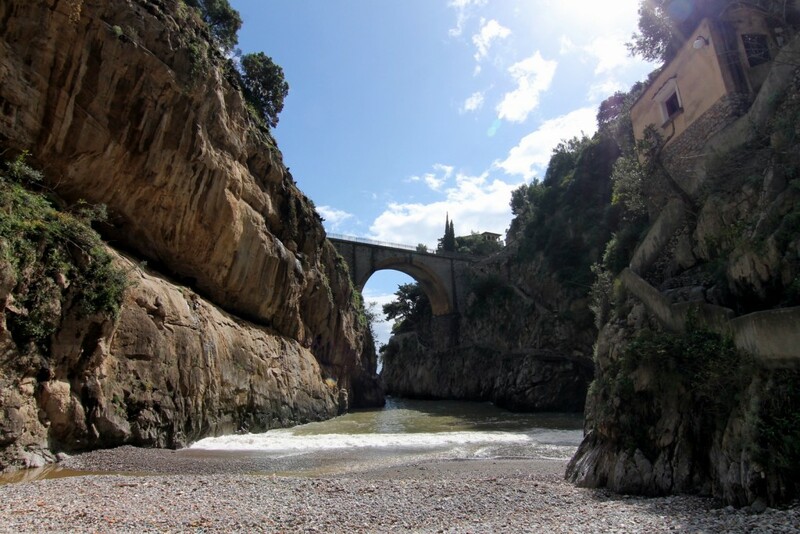 Is This Europe's Best Hidden Beach? Is This Europe’s Best Hidden Beach? 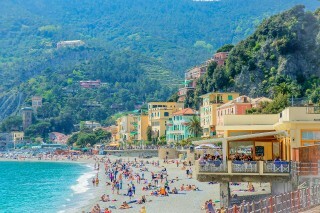 When you think of Italy’s Amalfi Coast, you probably picture postcard-perfect beaches flanked by cliffs, colourful houses, beach umbrellas and people. Lots and lots of people. 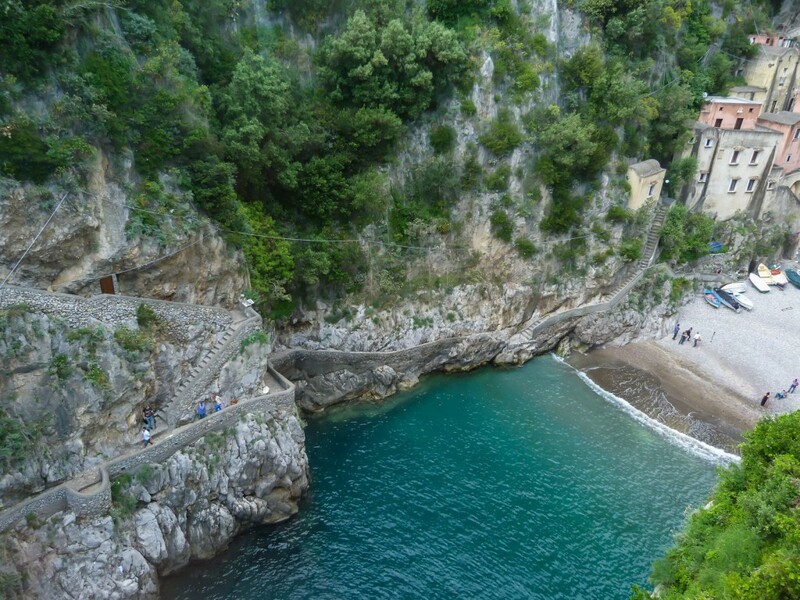 Not that that’s necessarily a bad thing – people spotting could be an Olympic sport at Amalfi. But there’s something to be said about finding those hidden gems. Like Furore, this amazing little town tucked away in a fjord. 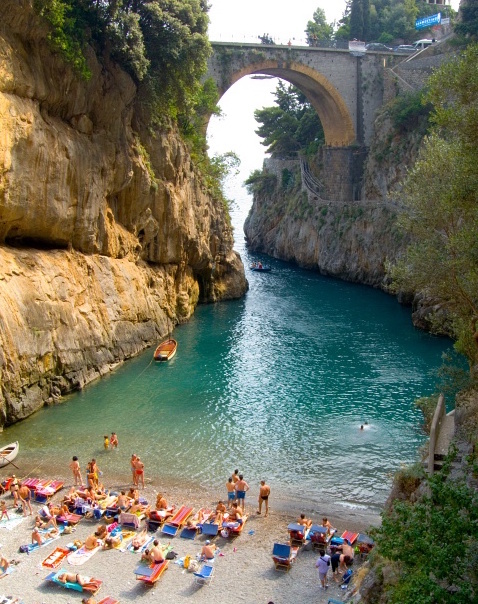 Furore is in the province of Salerno in the Campania region of south-west Italy. The small town stretches back from a small narrow beach between high cliffs. It was created by the Schiato stream that runs along the mountain towards the sea. This deep inlet fjord earned Furore the name “the village that doesn’t exist” as it’s relatively hidden to the average passerby. A 30-metre high bridge connects the two cliffs, over which a state road runs. Apparently travellers are often so taken by the ocean views that they completely miss the inland gorge on the other side. In an effort to increase tourism to the small town, the mayor ordered every house to be brightly painted in shades of lilac, pink, blue and green so that drivers passing by would notice. To this day the town is still regularly painted, with artists invited from all over the world to decorate the buildings with colour and creative murals. 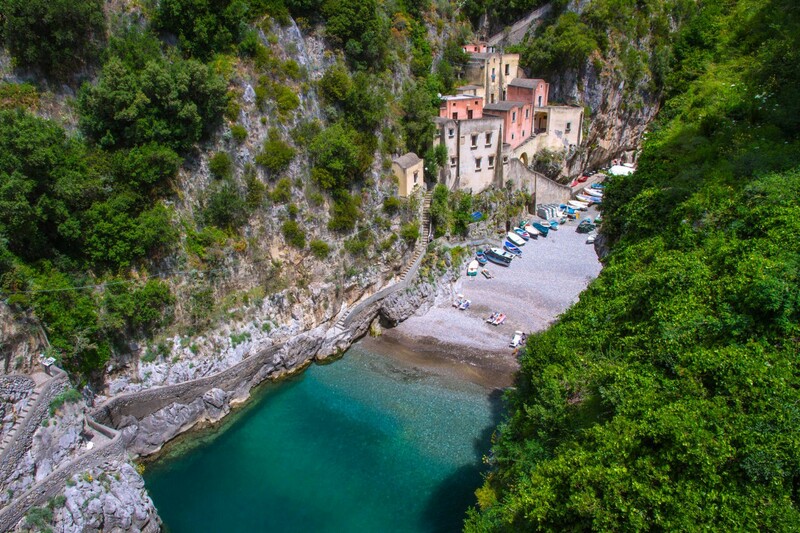 There are no central piazzas and no tight clusters of houses in Furore, just some old fisherman’s houses clinging to the side of the gorge, but the town’s biggest drawcard is its small entrance to the ocean. 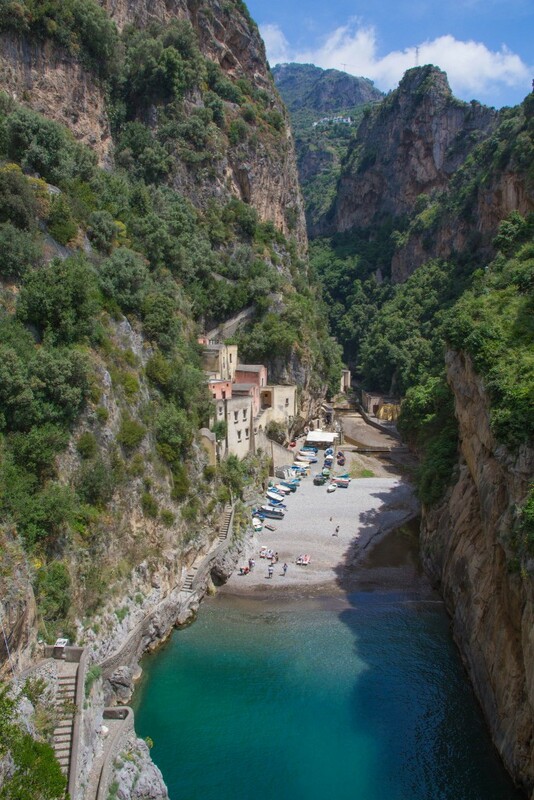 The town’s name, Furore, means a wave of enthusiastic admiration. Fittingly, that’s exactly what you’ll feel once to set foot on this tiny beach.